I wouldn’t even have to write anything here because this gorgeous lippy speaks for itself. This deep vampy red calls to me, and the packaging is nothing short of majestic. I couldn’t possibly bring myself to buy it because, well its’s inexplicably expensive. It apparently comes with some lace/ribbon so you can hang it on… a christmas tree possibly? If I were to ever have this I would have to hang it around my neck as jewellery because for £60, I better be getting my money’s worth. Please Santa, I really really really want this one. 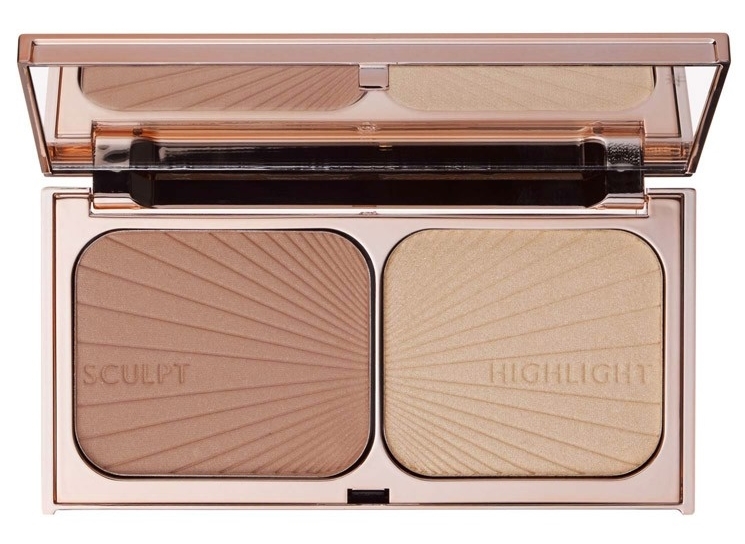 Surprise, surprise – another product that I want purely because of the gorgeous packaging, but Hourglass do it so well every time. 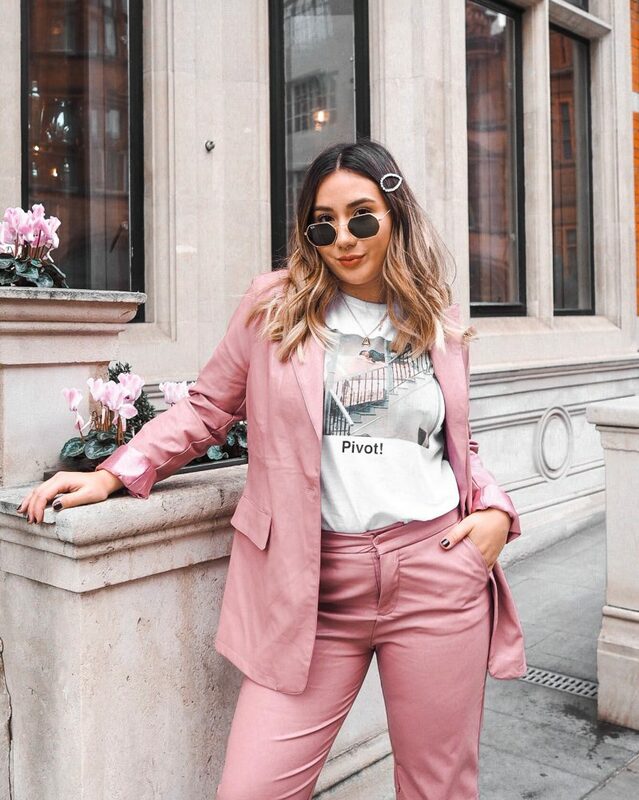 All of their products scream sophistication, however I also think that they’re quite edgy when compared to other high end brands. 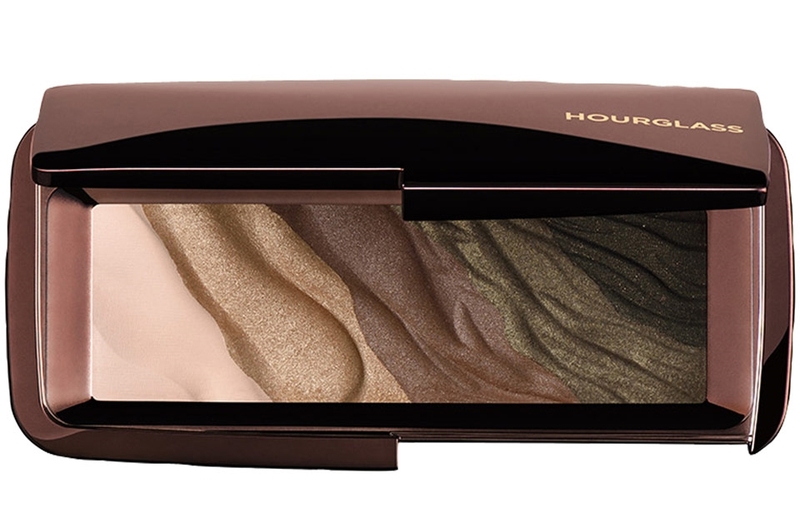 This palette is ideal for me, the mix of golden taupes and khaki shimmer shades make those big browns pop. I don’t even know if this is what I’d get from Jo Malone, I just want something. 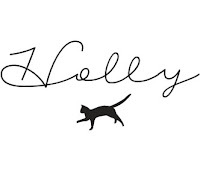 Everyone rants and raves about their products, and sometimes there is just that little luxe feeling that comes from finally getting something from a brand that everyone else has been hyping about for so long. This is the ultimate dream. For me, this is the most ideal fragrance out there – woody, yet floral with sweet undertones. I did really, really try to like Black Orchid (purely because of the black packaging, shhh) but it’s just not as good. 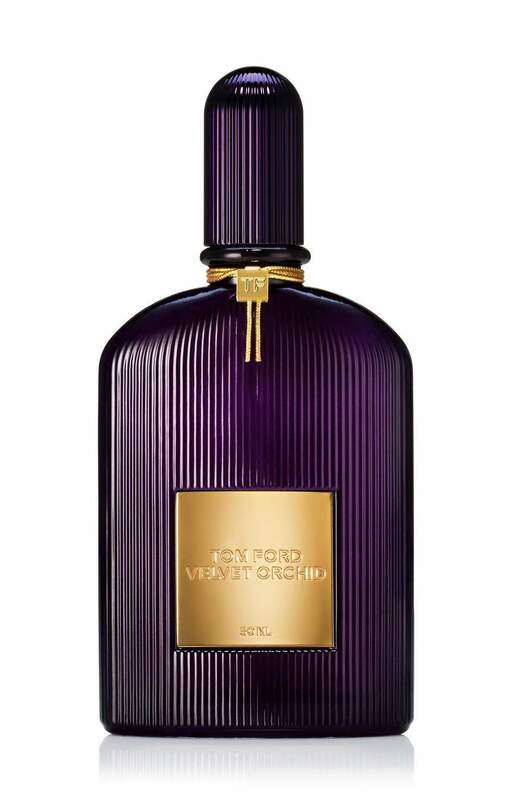 I find Black Orchid to be too masculine, even if it is suggested to be used as the “night-time” version of this parfum, it’s not for me at any time of the day. The original Velvet Orchid on the other hand is. Now now, they do a smaller version of this at £53.00/30ml which Is a very similar price to my Marc Jacobs Decadence (link). But I got that 100% using Boots points and alas, does not count. For now I can keep dreaming, but Velvet Orchid, one day you will be mine. These limited edition balls of beauty were released as part of Guerlain‘s holiday collection. They are said to “illuminate and golden for a subtle sun-kissed effect” and are basically a radiance/glow powder for the face, neck, décolleté, and collar bones. The original Guerlain Météorites are no way near is pretty as this special edition version, and I am extremely jealous of anyone who has got their hands on them. I have seen this being used in so may YouTube tutorials, I could cry. 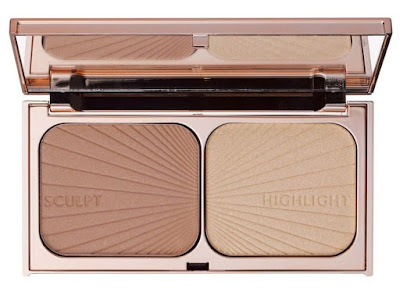 Nothing compares it it apparently – from the buttery texture, to the flawless glowing finish. Charlotte T. does it right, every time. I featured this one in my November wishlist (link), but it definitely deserves another mention here. 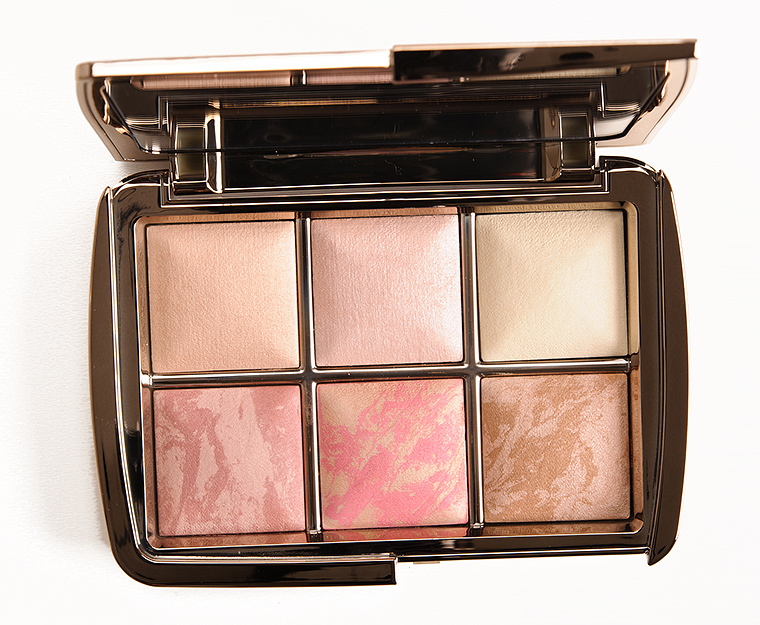 The palette is pretty small, but it features all 6 of the ambient lighting shades (illuminators and blushes) and that truly makes it a winner. There’s something about tortoise shell that just screams luxe, and these brushes are no exception. Karen Walker has teamed up with Sephora to give us these designer brushes that are accented with 24 carat gold. It does even out to a decent £13.60 per brush, however as a set this is wayyyy out of my price range as a student *cry*. I have heard so much about the brilliance of this palette. Not only does it have a look worthy of paying that pretty penny, but the shades have an amazing colour pay off and blend effortlessly. Plus, all 4 shades on this palette are colours and finishes that I would naturally go for to suit my dark brown eyes. Anyone who knows me well, truly knows that I am the worst for stressing out. I manage to find a way to stress out about anything, even when things are going well for me. This luxurious bath oil is the crème de la crème for the anxious and stressed. Combining Lavender oil and Camomile to create an unwinding concoction good enough to make anyone’s problems melt away for a brief moment in time. The difference between this limited edition blend and the “Deep Relax” version of the bath oil is that this one contains frankincense and bergamot, proven to stimulate the mind. Perfect for a stressed little student like myself, unlike the price which certainly is not. So there we have it folks, 10 things that I certainly can’t afford. 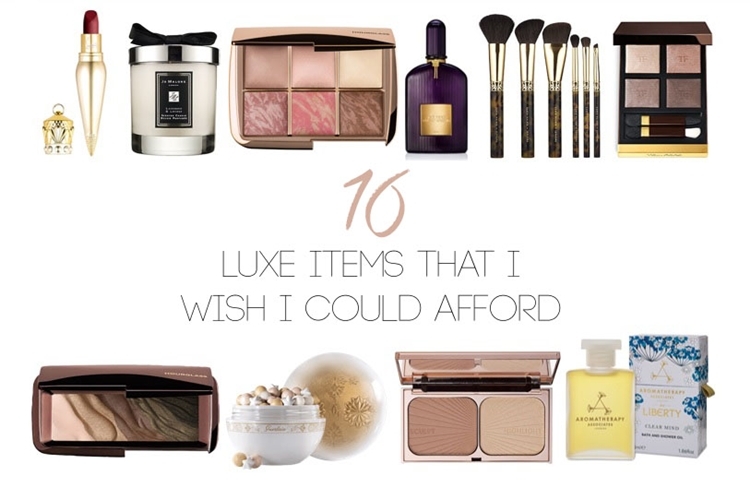 What luxe beauty products do you lust after?